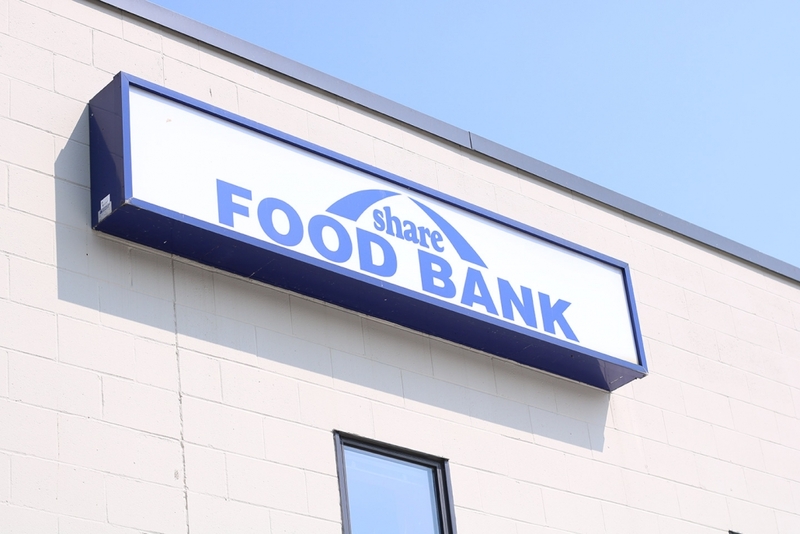 Each summer, as food supplies get low at SHARE’s Food Bank, SHARE Family & Community Services launches the “Remember the Food Bank” campaign in July to raise food and funds to help restock the Food Bank shelves. The SHARE Food Bank feeds over 300 Tri-Cities families every week of the year. During the summer months, they typically see a drop off in donations, as school ends and families head off on summer vacation. Unfortunately for so many in our community, hunger doesn’t take a summer vacation. The strain is even greater for families, as kids who participate in various breakfast and lunch programs at their schools during the school year no longer receive those meals.